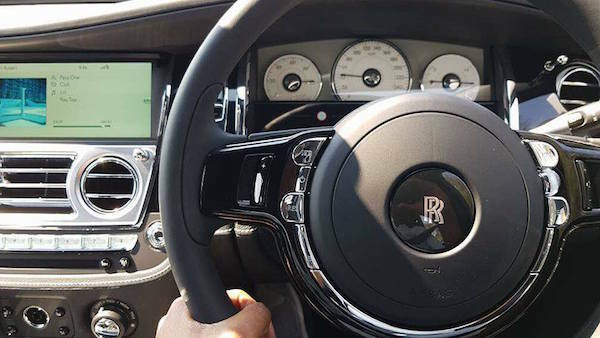 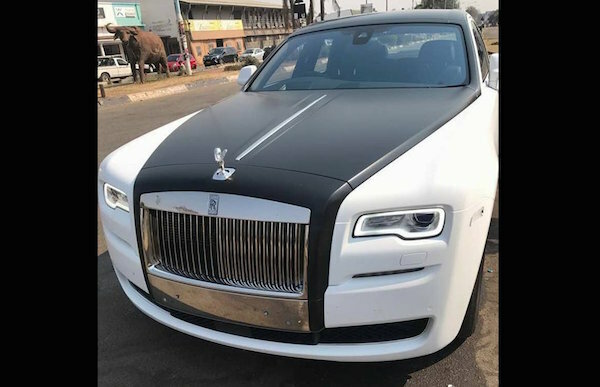 Despite Zimbabwe’s economic crisis, Grace Mugabe’s oldest son, Russell Goreraza, 33, from her first marriage, reportedly imported two Rolls Royce limousines into Harare on Sunday. 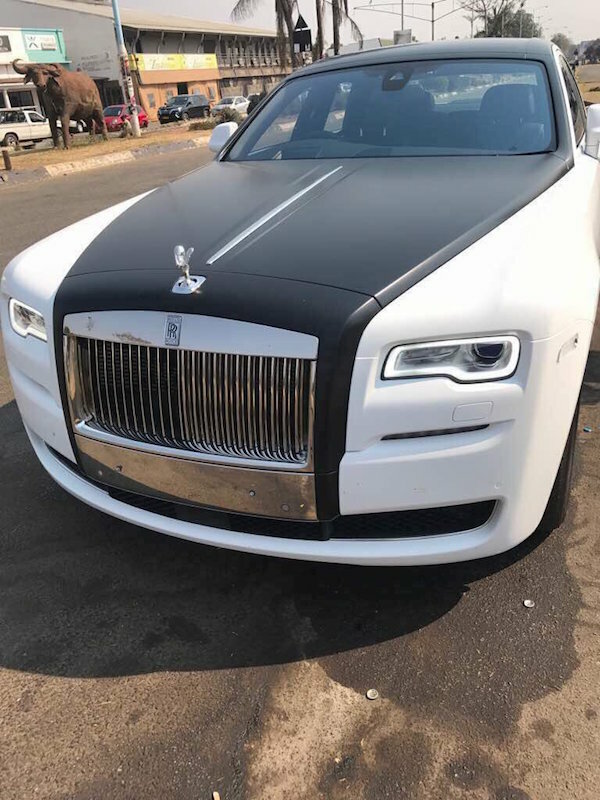 The two vehicles – valued at more then R70 million – were offloaded from the KLM airline at Harare International Airport. 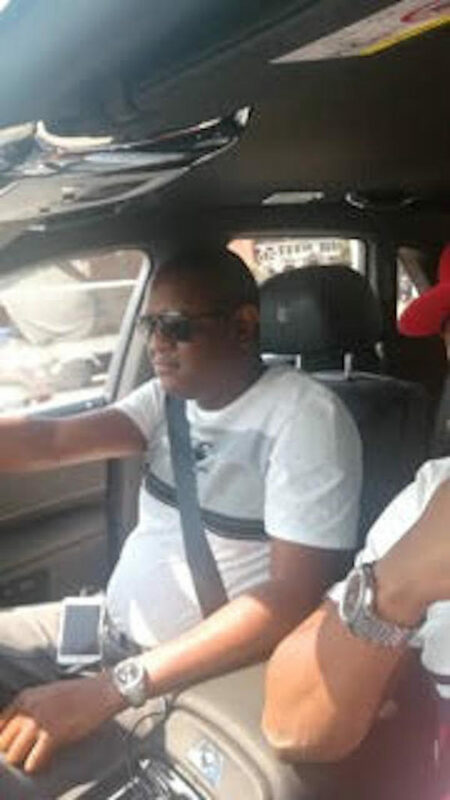 Their arrival sparked a huge celebration on Sunday night with French Champagne flowing among Goreraza and his Harare friends, all close to the first family. 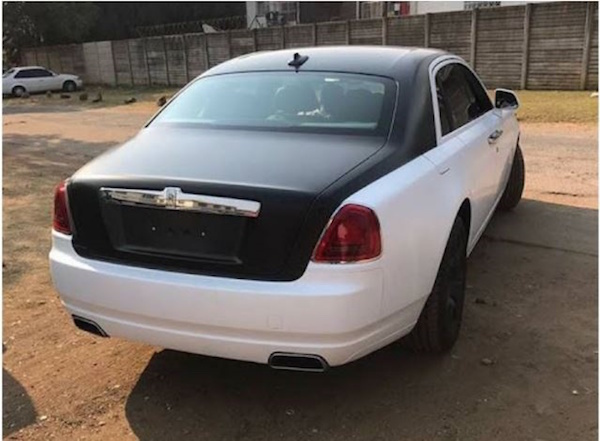 At present the Mugabe family, excluding Robert, are in New York at the UN General Assembly along with about 70 cabinet ministers and senior officials at a cost – according to government sources – of about R130 million. 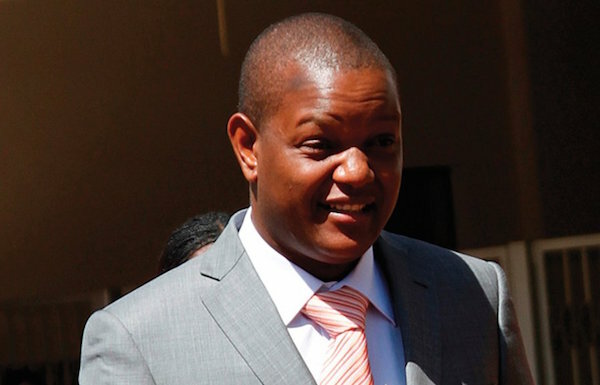 This expenditure comes when Zimbabwe is failing to pay several debts it owes to various South African government departments and State-owned enterprises.